Carters fencing has been a Bunbury stalwart since inception in the early 80’s. Its is a privately owned family business employing people who live and work in the Bunbury community. It supports local owned businesses and sporting clubs and local government with the supply of fencing materials and services and continues to have an “in House – Can do “ attitude. ITS friendly staff and owners are courteous and professional and will provide you with the best quality materials and service. Carters also has come into the twenty-first century by offering a number of extra services that make it a one-stop shop for all of your landscape development needs. 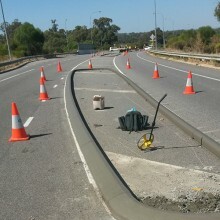 It can do you retaining, filling, civil assist, and even organise hardscapes such as kerbing, limestone paving through to landscape finish off items. Carters is a name you can trust to get the job done. Carters is able to provide both farmers and hobby farmers. 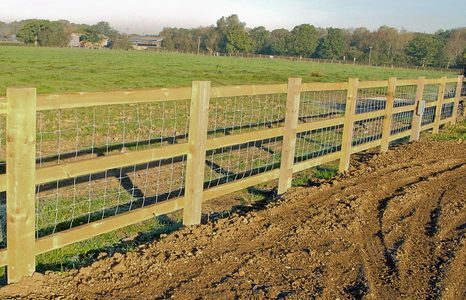 From refurbishing old farm gates to restringing and barbing kilometres of work we get down to the job in a fast and efficient way. Copyright © 2019 Carters Contracting. Powered by WordPress. Theme: Spacious by ThemeGrill.